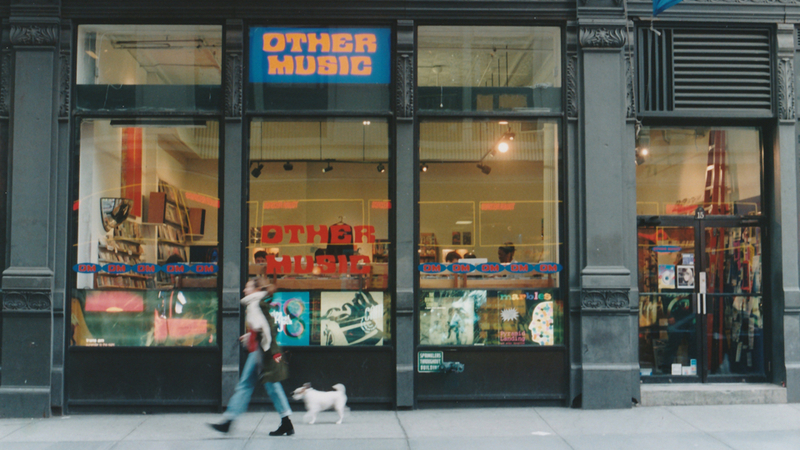 Other Music was an influential and uncompromising New York City record store that was vital to the city’s early 2000s indie music scene. But when the store is forced to close its doors after 20 years due to rent increases, the homogenization of downtown Manhattan, and the shift from CDs to downloadable and streaming music, a cultural landmark is lost. Through vibrant storytelling, OTHER MUSIC captures the record store’s vital role in the musical and cultural life of the city, and highlights the artists whose careers it helped launch,­­ including Animal Collective, Vampire Weekend, The National, Interpol, and more. Q&A with co-directors Rob Hatch-Miller and Puloma Basu to follow.